This page is restricted. Please login to view or register if you don't have a login. Hugh has been a part of the AMSL and NZMS team since 2011. Responsibilities include managing the Allergy division and heading marketing operations across Australia and New Zealand. 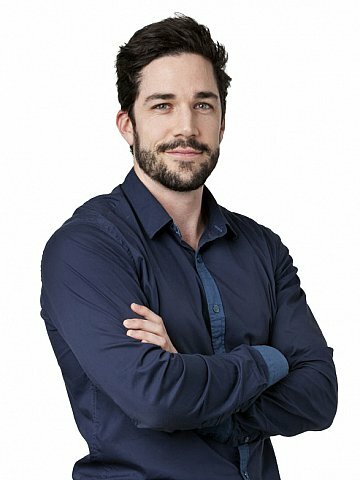 Hugh has a Bachelor of Civil Engineering from the University of Auckland and has previously worked on large scale engineering projects as well as in advertising management for a range of global clients. Rudini is a qualified Registered Nurse in Australia with an extensive background working for leading pharmaceutical/medical device companies in Australia and overseas. His passion for science and for people is what drives him in his work. Rudini oversees the day to day management and sales operations for the Allergy division. 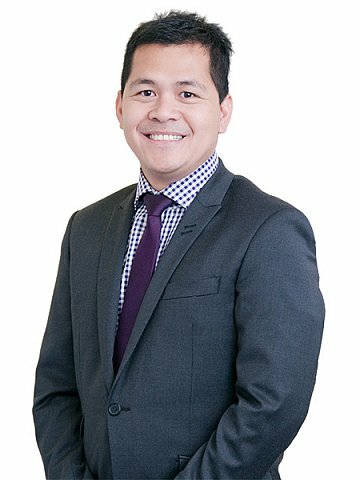 Zsa Zsa joined AMSL in 2017 and has over 9 years experience in the medical industry, both locally and internationally. She has worked with immunisation, diabetes, respiratory and pain management portfolios throughout her career. Zsa Zsa has always had a passion for healthcare and she aims to help patients and healthcare practitioners to achieve their goals. Her role as Territory Manager involves management of sales across the Allergy division portfolio for NSW South, ACT and WA.